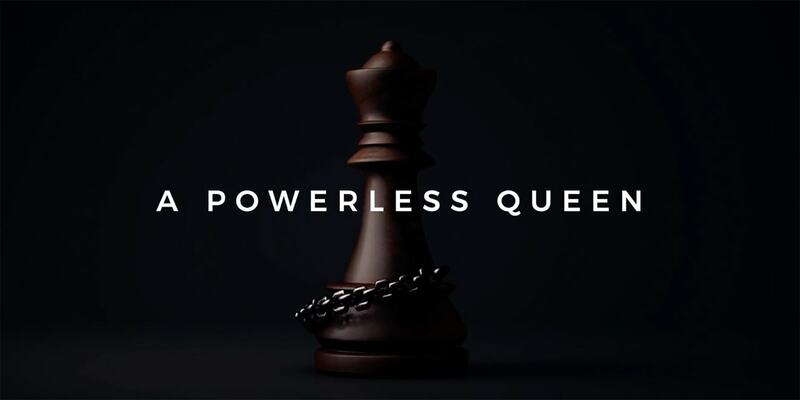 The Powerless Queen campaign created a version of chess with the most powerful piece hobbled to represent women's restricted potential in India. The third annual Shorty Social Good Awards, which put a spotlight on recent cause marketing campaigns, today announced the finalists for this year’s awards show, taking place Nov. 15 in New York City. One campaign that’s positioned to do well in the awards is #PowerlessQueen, nominated in seven categories. The initiative for nonprofit Project Nanhi Kali created a variation on the game of chess, invented in India, to highlight the estimated 20 million girls denied education in India each year. The Queen is normally the most powerful piece on a chess board, and in this version, players were challenged to play and attempt to win and game with a #PowerlessQueen that couldn’t move. “It’s apparent from this year’s entries that brands are getting bolder by taking stands on issues, especially in gender equality, race, politics and the environment,” said Gregory Galant, Shorty Awards co-founder and CEO of MuckRack. There was a tie between Environment and Sustainability and Social Movement Campaign for the category with the most entries. Other popular categories included Gender Equality, Integrated Campaign and Video Series. Sports, Emergency Relief, and Government and Politics saw a substantial increase in entries this year. #BeMyNeighbor Campaign – Because a little kindness makes a world of difference. Burn a Calorie. Feed a Child. USA TODAY gives a voice to local change agents. Partnering With a 17 Year Old Fashion Designer: How Will Gen-Z React To AR?